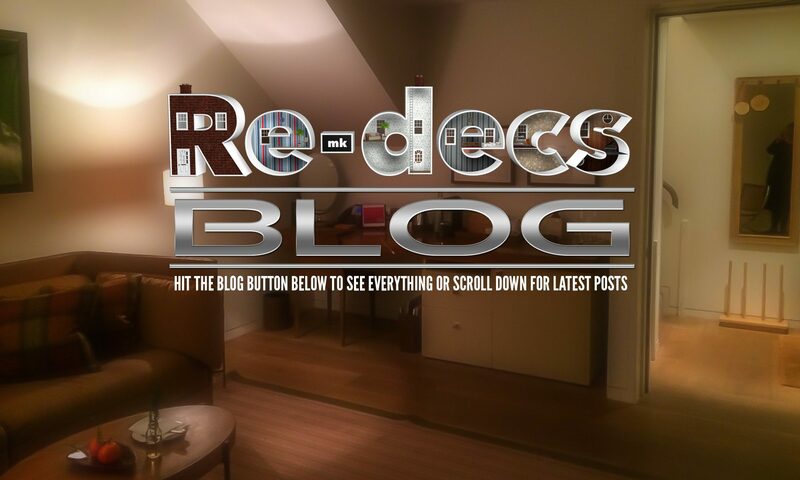 Welcome to the Redecs Milton Keynes Blog. Our latest few posts are featured below, to read the full article please click on the relevant post. To see the whole archive of posts please click the Blog button above and you can see everything!